These two sides have used the most Australian players since the start of the IPL. Can you name them all? Since the beginning of the VIVO Indian Premier League in 2008, several Australian players have lit up the league with their swashbuckling performances with bat and ball. The two sides that seem to have benefitted from the Aussie influence have been Rajasthan Royals and Kings XI Punjab, who have thus far employed the most and second most number of Australians as compared to any other franchises. 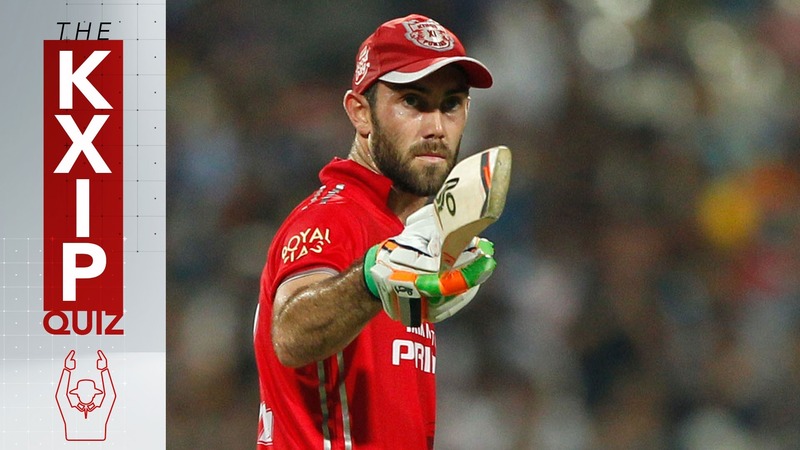 So far, there have been 19 Australian players at Rajasthan Royals while Kings XI Punjab have utilized 18. This quiz talks you on a trip down memory lane by asking you to name every Australian cricketer who has played for either of these two franchises since 2008. For a clue, we have given the team the players represented while also revealing the year(s) they played at those respective clubs. Please note that the ‘year(s) played’ column is for the seasons the cricketers played for either RR or KXIP only; and is not a reflection of how many years they have spent in the IPL. To avoid duplications of answers, the names of Aaron Finch and James Faulkner have not been included in the quiz as they have represented both KXIP and RR. Please use the full names of the players with the correct spellings. Don’t forget to post your score in the comments below.